Japanese Cherry Blossom Trees especially weeping cherry blossom trees are among the most popular flowering trees in the world. 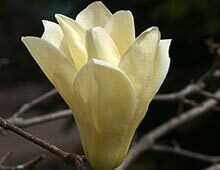 Flowering from mid spring, these beautiful trees can reach 25ft in height, although many are grafted. 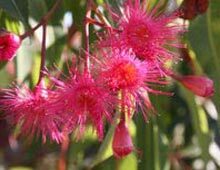 Excellent in street plantings and also used as feature trees in larger gardens. Best grown in full sun in a humus rich moist, but well drained soil. 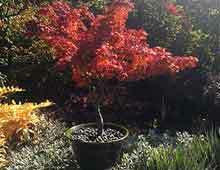 Once established they require little care and only remedial pruning of damaged limbs. Branches that cross and rub against each other can also be pruned to prevent problems. Any pruning is best carried out just after flowering. The Ornamental Cherry Blossom Tree or 'Sakura' is the name given to species of Prunus serrulata. Cherry blossom trees are grown widely in Japan, however many cities around the world now have Cherry Blossom Festivals. 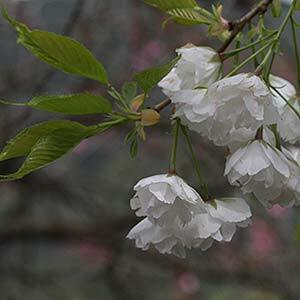 Prunus 'Shirotae' ('Mt Fuji') is a particularly beautiful small drooping white Cherry Blossom. 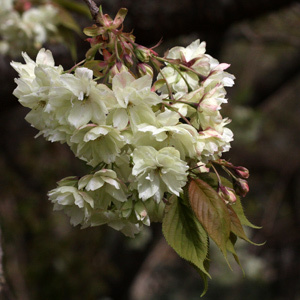 While Prunus X yedoensis 'Somei yoshino' is also a favorite. Japanese Weeping Cherry blossom Trees come in different forms and colors. Cherry blossom flowers differ in the number of petals. Some are simple with 5 petals others have 20 and some flowers have hundreds of petals. 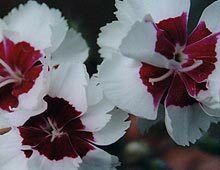 Flower color varies from white, through yellow to pink and red. Japanese Cherry blossom trees commence blooming in late winter (early species) and continue though spring. Somei Yoshino (Yoshino Cherry) late March, early April Somei, early flowering and with its simple 5 petal structure is one of the most common flowering cherry trees. Kikuzakura or 'Chrysanthemum Cherry' has complex many petaled flowers and is a late blooming species. Cherry blossom trees also come in different forms, such as Weeping cherry blossom trees, Vase Shaped and Flat Topped Cherry Trees. In Japan the weeping cherry blossom tree is called the shidarezakura or yaeshidarezakura depending on how many petals they have. Weeping cherry blossom trees have long drooping branches, some that almost reach the ground. Most are grafted onto a strong rootstock. Grafted weeping cherry trees need to be pruned so that branches are at least 12 inches above the ground, any upright shoots should be removed and any damaged or diseased wood should also be pruned. 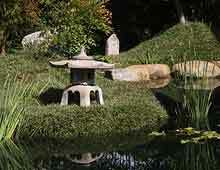 Its then a matter of pruning to maintain shape. Cherry blossom trees do best in cooler temperate climates in a humus rich well drained soil. Cherry blossom trees do not like humid climates, dry climates or hot windy climates. They do not like water logged soils. The first four are fungal diseases, best prevented by providing good air circulation.